Re-introduced to West Virginia, an elk is featured on the front of the new W.Va. DNR wildlife calendar. The West Virginia Division of Natural Resources is requesting original color wildlife paintings for the 2019 edition of the award-winning West Virginia Wildlife Calendar. The deadline for submitting artwork is Feb. 19, 2018. Paintings may depict popular game and fish species, or feature the state’s other wildlife, such as snakes, frogs, turtles, salamanders, bats, songbirds, small mammals and nongame fish, according to Paul Johanson, chief of the Wildlife Resources Section of the division. Each entry should include an electronic image that can be sized at 14.5 inches wide by 11.5 inches high at 300 dpi, although a high-quality print will be accepted. Artists may send in multiple entries. Artists also are reminded that the calendar format is horizontal, with measurements of 14 inches wide by 11 inches high. They should keep this ratio in mind when creating paintings. Paintings not chosen in previous years may be resubmitted. All artists, especially those from West Virginia, are encouraged to submit their work. A $200 prize is awarded for each chosen painting, with an additional $500 going to the artist whose artwork is picked for the cover. Paintings are chosen based on overall composition and quality, along with anatomical and contextual accuracy. The quality of the electronic image or submitted print also is important for judging the artwork. 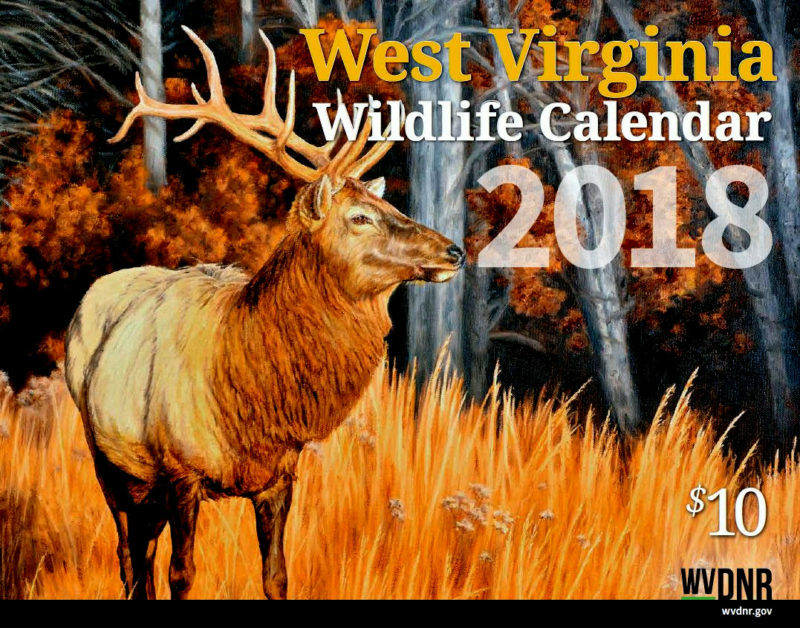 To obtain 2019 calendar art rules, contact the West Virginia Division of Natural Resources by mail at Wildlife Calendar Art, P.O. Box 67, Elkins, WV 26241, or by phone at 304-637-0245. 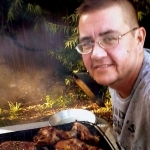 Electronic images should be emailed to Elizabeth.N.Akins@wv.gov.